Piet van Rooyen is a commercial farmer turned environmentalist. During Zimbabwe’s violent land distribution scheme, his wife and children were murdered by so-called veterans of the independence war. Jessica is an American wildlife biologist conducting a scientific study of Zimbabwe’s elephants. Studying the herds that roam the eastern Zambezi Valley has let her witness many of the daily threats they face including habitat encroachment, floods, droughts, poaching and government mismanagement. 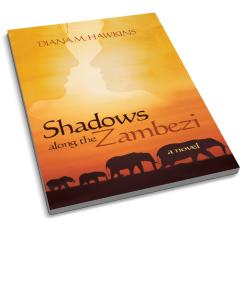 When the two cross paths, they discover love and share a similar passion to save Zimbabwe’s endangered elephants. What unfolds next is a love story of ordinary people who dare to do extraordinary things.